Let's put it in there somewhere between Brexit and sunlight. 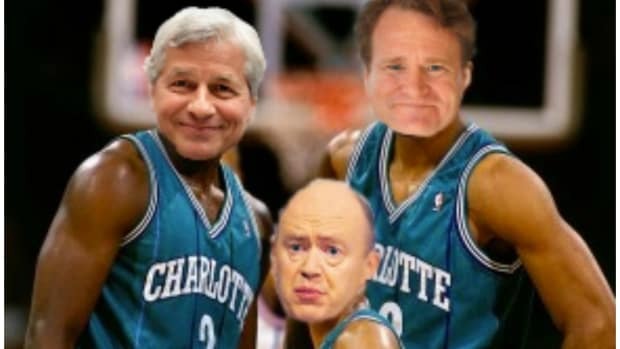 Most of the guys running the biggest financial firms in the world like to picture themselves as captains of a great ship, comfortably barking orders from behind a large wheel, unafraid of any squall or tempest that might blow his way. 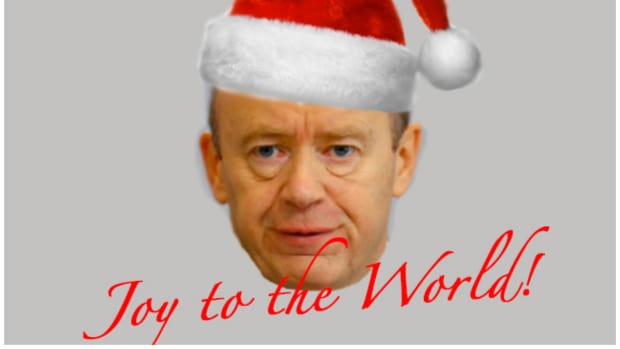 But John Cryan is a little different. 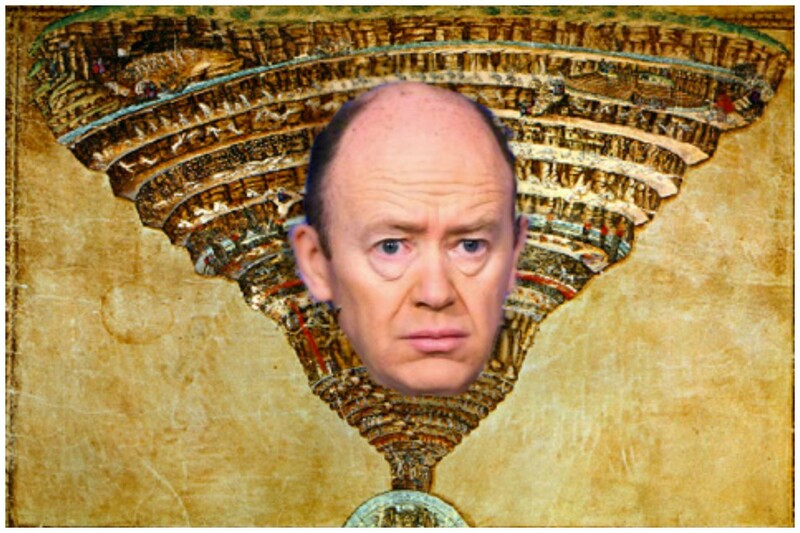 For the CEO of Deutsche Bank, work feels a lot more like clinging on to the sides of leaking dinghy as it tosses in a rough storm, hearing himself scream "Nobody move or we&apos;re all gonna DIE!" 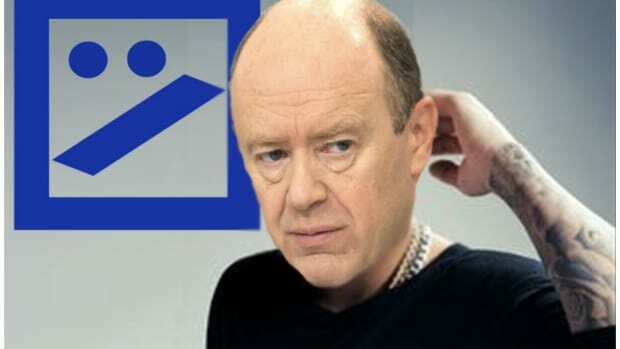 Deutsche Bank&apos;s chief executive has warned of the "fatal consequences" of the European Central Bank&apos;s negative interest rate policy, which he said punished savers and could even undermine the recovery. 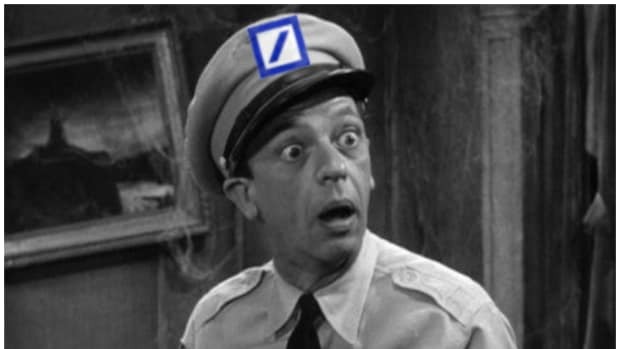 Achtung with the negative rates! PLEASE! 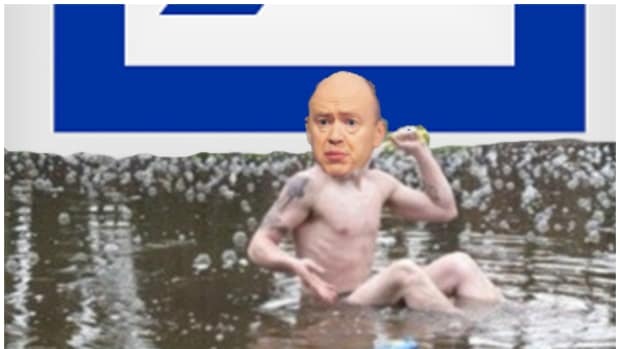 And John Cryan should know about safety, he&apos;s wearing like seven life preservers. But negative rates spell trouble for many in the industry. 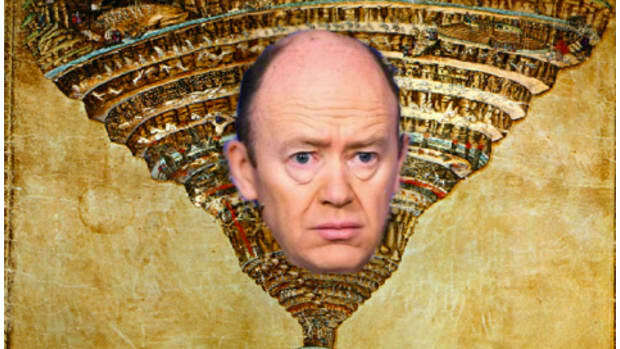 Is this just another case of unfairly taunting John Cryan for being panicky when everyone else is screaming in fear around him? The Deutsche boss is the most senior European banker to warn that negative interest rates risk destabilising the bloc&apos;s banks. The dinghy, how it rocks.